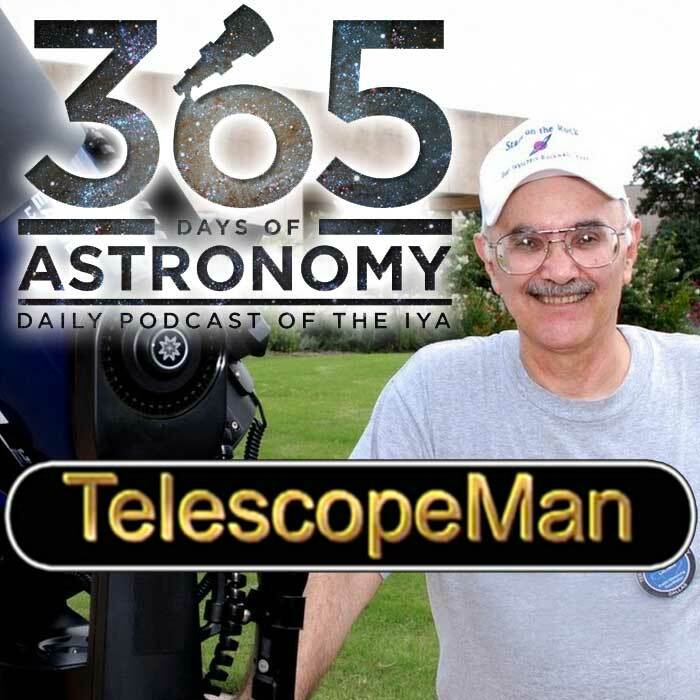 TelescopeMan discusses several of the more popular amateur Astronomy books and star charts. 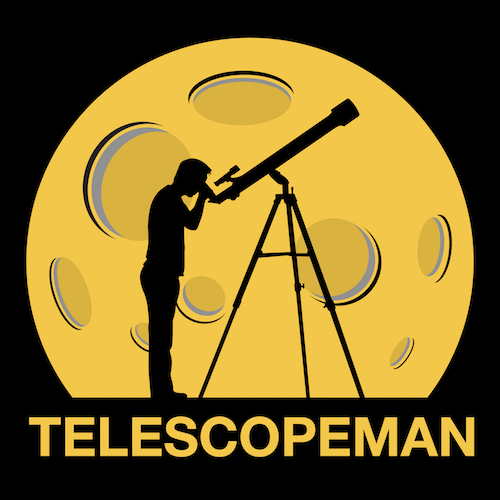 TelescopeMan discusses the few tools you need to start observing the night sky. To start; you do not need to spend a lot of money. TelescopeMan beginner class on Right Ascension and Declination.